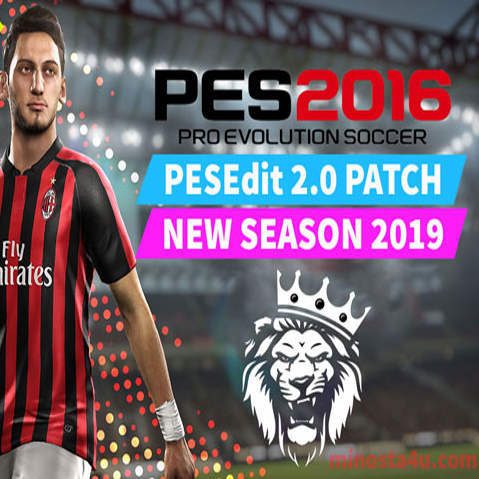 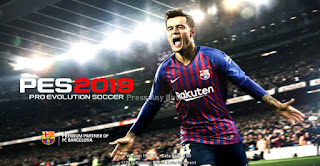 UPDATEPES.com - To update your Pro Evolution Soccer 2016 patch, you should to download PES 2016 PESEdit v2.0 New Season Patch 2018/19. 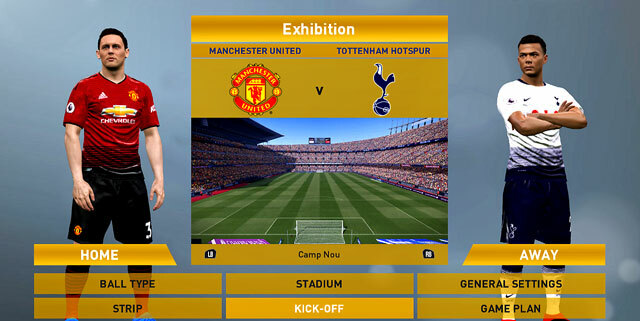 This original patch is shared by Minosta4u.com and we'll republish for our site fans. Thanks for Minosta4u for update this patch.